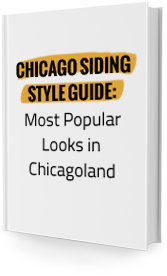 Looking for the best siding company in Chicago? Siding & Windows Group is the Chicago siding company you can trust and rely on! Whether your home needs new siding, replacement windows, or other exterior remodeling services, Siding Group has the products and experience to serve you! Siding & Windows Group is recognized as a leader in the Chicago area for originality, innovation, and architectural integrity for exterior design. Improving exterior appearance, and introducing decorative trim helped us win multiple awards through out the years, while customer service and quality installation maintain it for years to come. 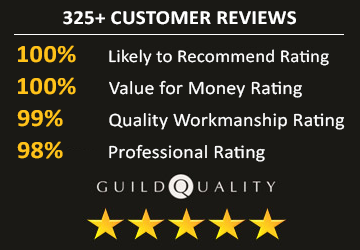 Why Have Hundreds Trusted Siding & Windows Group? As one of the most experienced siding and exterior remodeling companies in Chicagoland, we’ve learned that Your Satisfaction Means Everything! Our focus is on your 100% satisfaction, and we will strive to exceed your quality and service expectations. 100% Likely to Recommend – from hundreds of customers, we have a 100% Customer approval rating. 3 Decades in Business – with over 30 years of experience we provide the experience and results that you demand for your investment. Industry Leader – we’re regarded as the leaders in siding and remodeling for originality, innovation, and architectural integrity for exterior design. Excellent Reputation – we have a huge testimonial list of satisfied customers from all over the Chicago area. Award Winning Service – we have consistently earned the highest rating on Angie’s List and Guild Quality, as well as receiving numerous other awards. Peace of Mind – we are fully Licensed, Bonded and Insured for your protection. Financing Options – we’re proud to partner with Synchrony Bank to give you great options for financing your project, including 0% for 18 months! Reliable Warranties – we stand behind our work and offer a meaningful and reliable workmanship and product warranties. Get 18 Months Interest Free Financing – click here for details on our financing options. 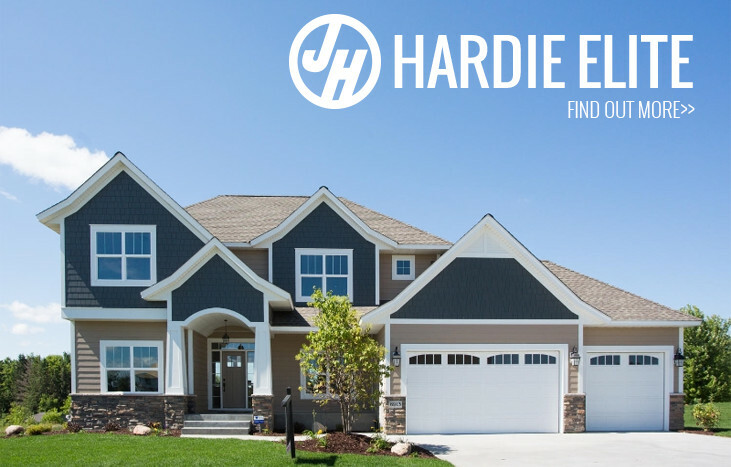 Siding & Windows Group is Chicago’s leading professional siding company, specializing in James Hardie siding, the leading fiber-cement siding manufacturer in the US. 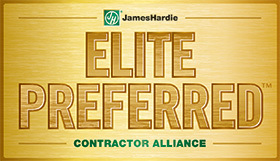 We are also only one of a few Elite James Hardie Preferred Contractors in Chicagoland. In addition to James Hardie fiber cement siding, we also offer vinyl siding, wood siding and metal siding options. Siding & Windows Group has the top brands of replacement windows in the Chicago area. Are your windows drafty or leaky, tough to open or energy inefficient? With all the advances in window technology, there’s no need to put up with problem windows again. We offer fiberglass, wood and vinyl replacement windows and carry all the latest styles and accessory options. Angelo and Franz were fantastic to work with during the project taking time to offer suggestions and answer all our questions.